Would you like to relax completely and enjoy lots of peace, space and natural beauty during your holiday or weekend away? 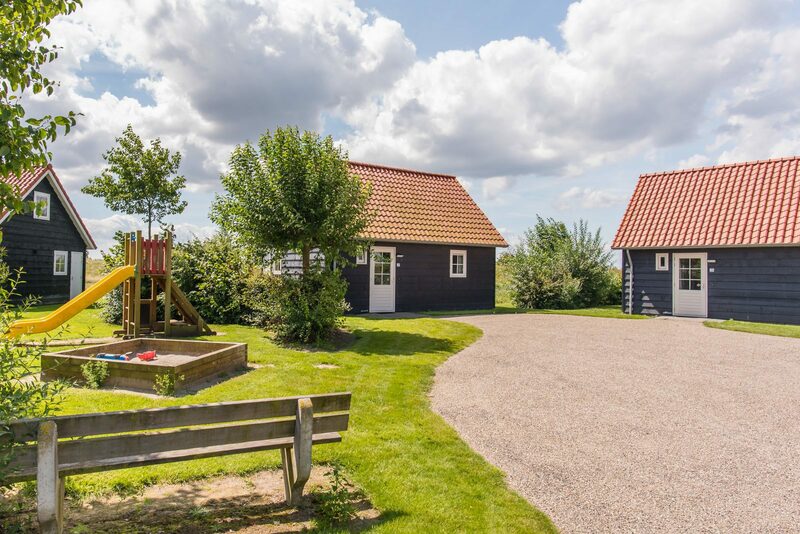 Holiday park De Stelhoeve, a small-scale holiday park in Zeeland, offers 18 modern and cozy holiday homes for two, four or five people. 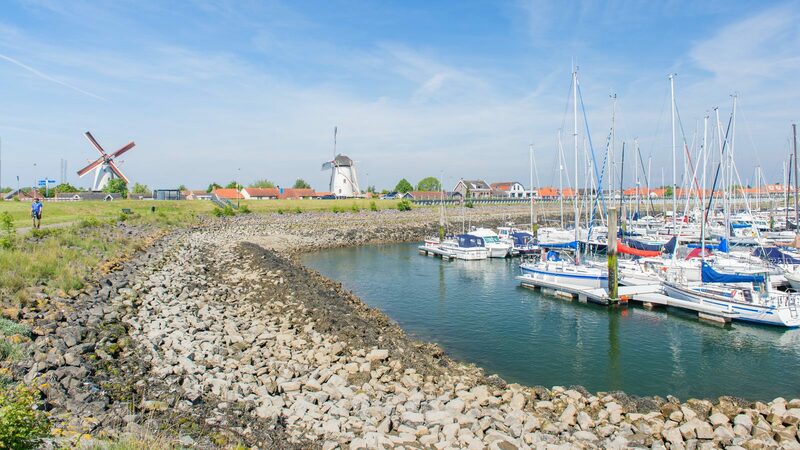 After a short bicycle ride of a couple of minutes you'll find yourself in the scenic village of Wemeldinge, with some great beaches and a large marina available within the immediate surroundings. At less than five minutes by car, you'll find the shopping town of Goes and golf complex De Goese Golf. 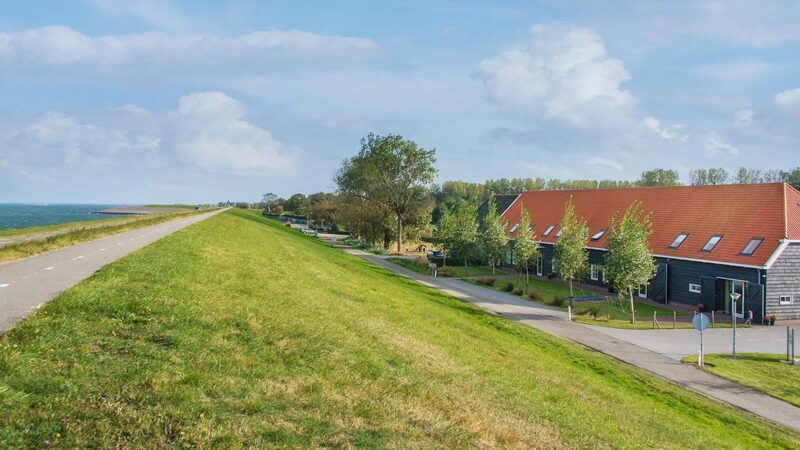 Our small-scale bungalow park is located along a dike, behind which is the beautiful Oosterschelde. 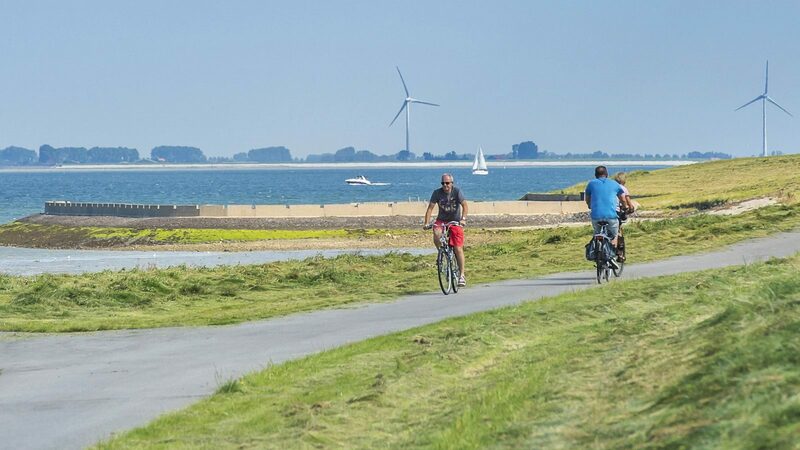 The park is also situated next to a bicycle route hub connecting to routes that take you along the most beautiful places in South Beveland. This means you can go for endless hikes and bicycle trips in the area. 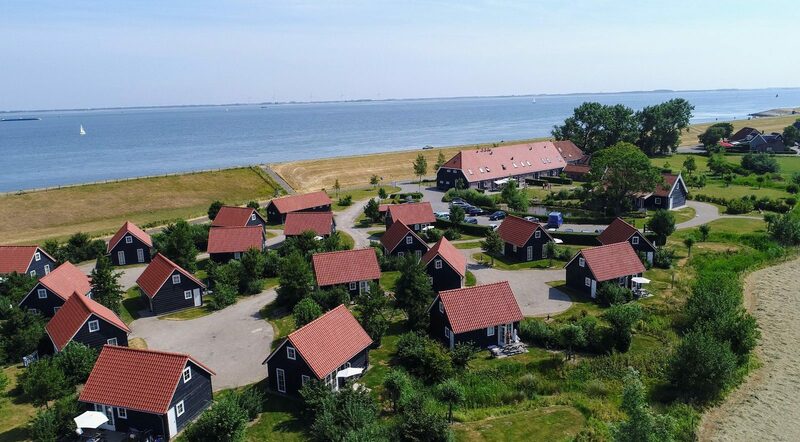 Along the way, you'll pass by beautiful forests, you'll enjoy endless vistas of the water, discover beautiful old farms and mills, and visit small, picturesque villages with cozy bistros and restaurants that will welcome you with typical Zeeland hospitality. 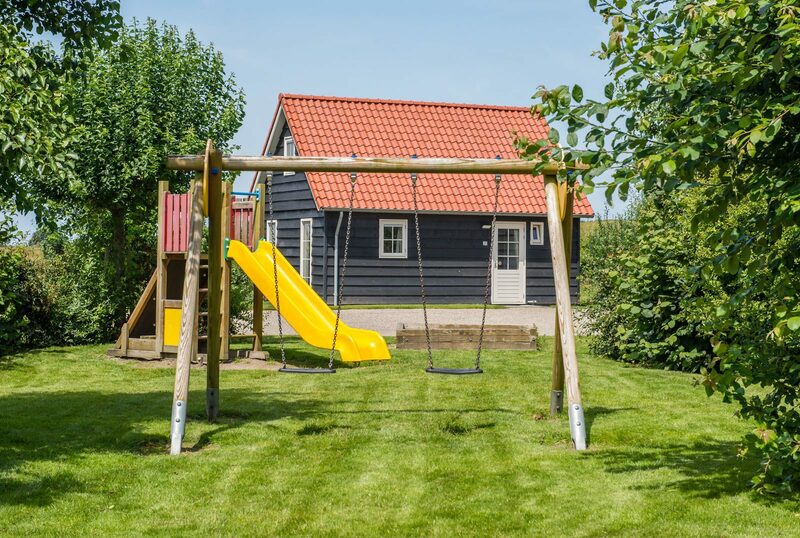 Looking for a small-scale bungalow park in Zeeland? You're more than welcome at bungalow park De Stelhoeve. 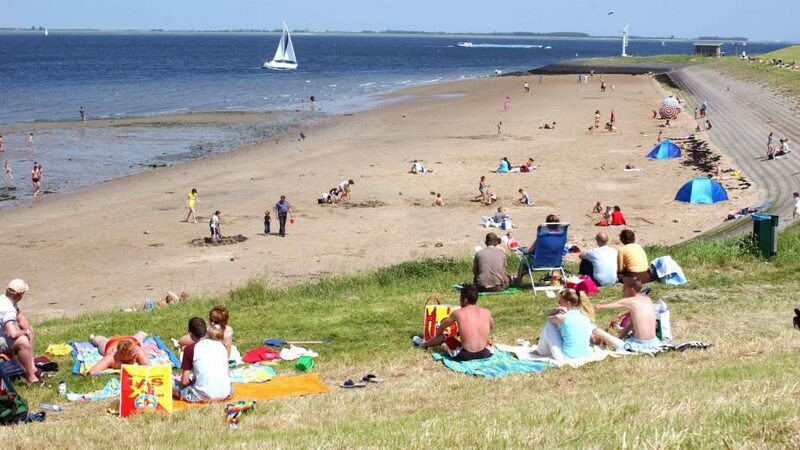 Thanks to the small size of our holiday park, we can offer an atmosphere of hospitality and a personal touch. That's why we had the honor of accepting the Zoover Highly Recommended Award in both 2013 and 2014. 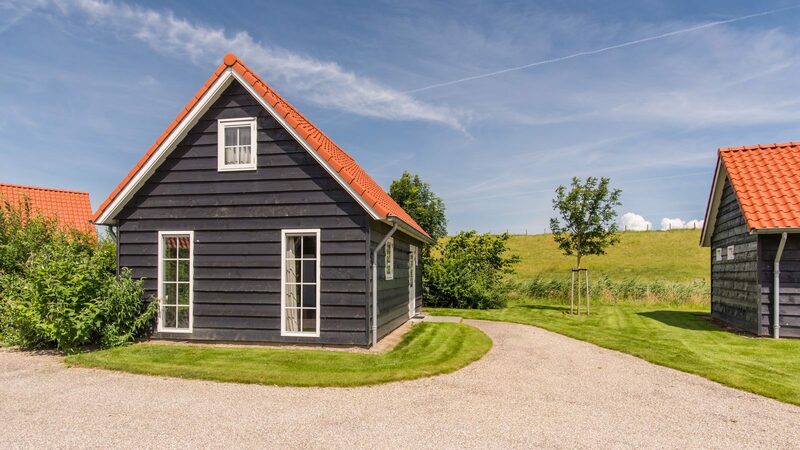 Our holiday homes, built in a typically Zeeland style, are furnished in a stylish and modern fashion in order to make you feel right at home the moment you step inside. Of course, each cottage comes equipped with all basic facilities as well as free WiFi. Our holiday park in Zeeland is the ideal base camp for exploring all of the beautiful things the region has to offer. There are many kilometers of hiking and bicycle routes that lead you through the area, you can go for beautiful boat rides and spot seals, and you'll also find many special diving spots here. The salty sea air will give you an appetite. Fortunately, you'll be able to enjoy the culinary delights Zeeland has to offer. This watery province is known for its fresh fish and shellfish, which are used to prepare delicious, authentic Zeeland dishes. 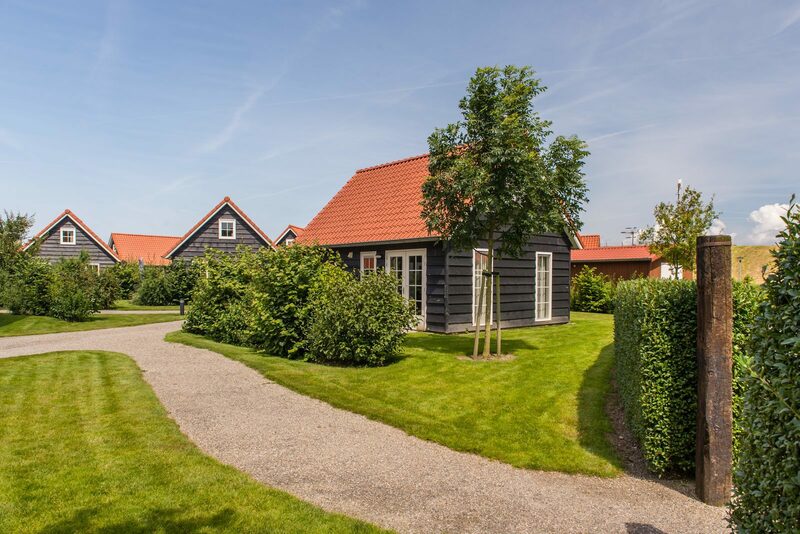 A small-scale bungalow park in Zeeland? Holiday Park De Stelhoeve welcomes you to this small-scale holiday park in Zeeland. Due to the small scale of the holiday park, we offer a welcoming atmosphere with a personal touch. That is why we received the Zoover Highly Recommended award in 2013 and 2014. Our pet-free holiday homes, built in a typical Zeelandic style, are both stylish and modern. This means that you will immediately feel at home upon entry. Of course, every cottage has all the basic facilities and free Wi-Fi. 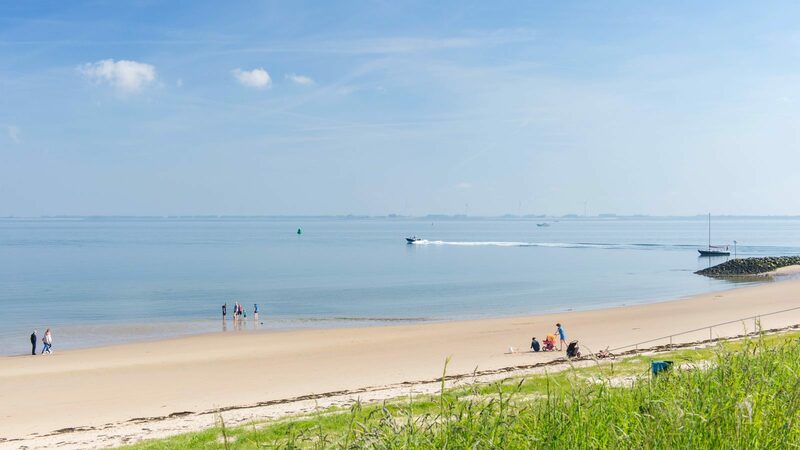 This holiday park in Zeeland is the perfect starting point for discovering all the beauty that the region has to offer. There are miles of hiking and cycling routes available throughout the area, you can go on beautiful boat trips to spot the seals, and you will find many special dive sites here. The salty sea air will make you hungry. Not to worry, as you will certainly enjoy the many culinary delights of Zeeland. This watery province is known for authentic Zeeland dishes made with fresh fish and shellfish. You can discover all this from our small bungalow park in Zeeland.